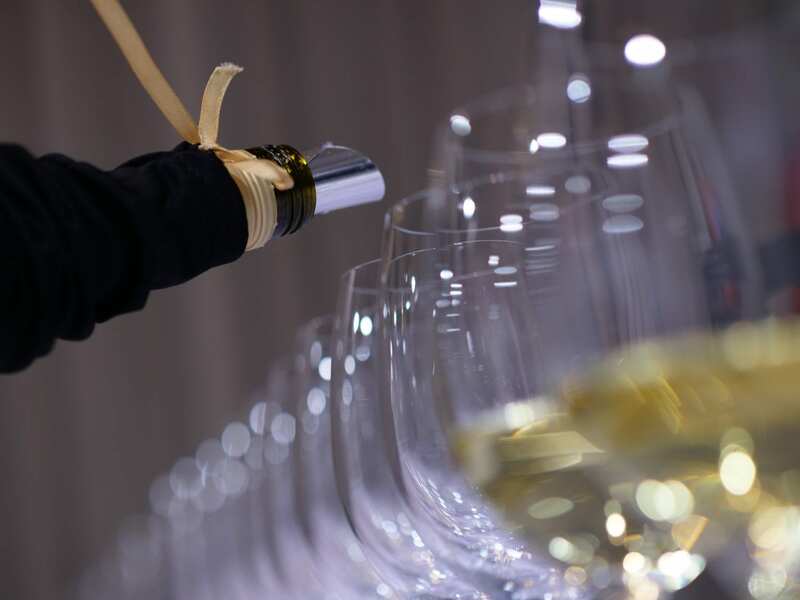 Now in its 44th year, the Nederburg Auction has continually evolved to ensure it remains South Africa’s premier wine auction for fine, rare South African wines. It is therefore fitting that ‘Evolve’ has been selected as the theme for this year’s auction. The wine industry itself is continually evolving to keep up with changing preferences, climate change, production techniques and internal and external factors. In order to remain relevant, sustainable and world-class, the auction itself has evolved over the past four and half decades as change is the only constant. Following a record number of entries this year, just over a quarter of all wines entered have been selected for Auction and will go under the hammer on 8 September 2018. To put this into perspective, out of the over 900 producers in SA, together with their thousands of wines and vintages, to make it to auction, it has to be something very special. All wines entered are selected through an audited blind tasting to ensure complete selection independence. 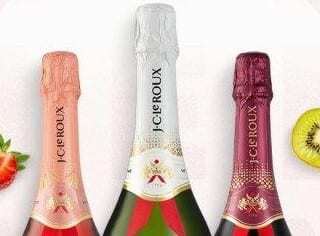 The minimum age entry requirements are six years and older for red, fortified and sweet wines and three years and older for whites and MCC. The minimum age requirements were increased this year, a direct result of producers seeing real benefit from having their products on Auction and strategising and planning with future auctions in mind. The older entry requirements ensure that buyers at the auction also benefit from these changes and will be given a chance to bid on some otherwise unobtainable and exclusive wines with further aging a key selection criterion. 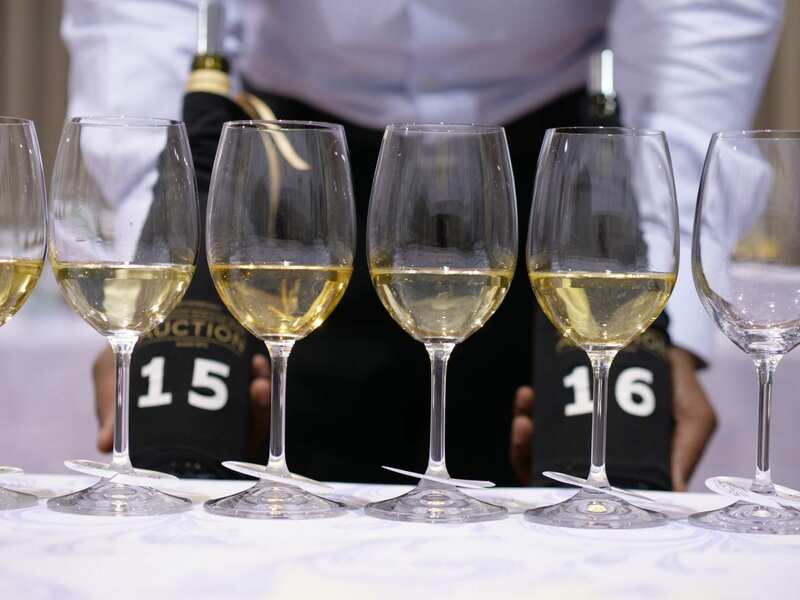 Apart from the age component, other entry conditions require that all wines on auction should not have been available in the trade for at least 12 months prior to entry. The wine being sold on auction should be the last of the producers’ stock. Should producers want to keep some stock back for future auction’s, this strategy can be agreed with the Nederburg Auction ensuring that the integrity of both the Auction and producers are protected. 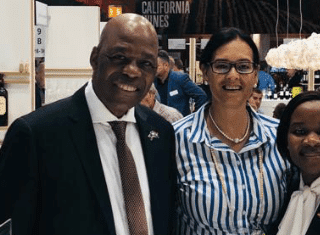 Buyers can be assured that every effort is made to make the Nederburg Auction the premier wine Auction of fine rare South African wines, the only platform of its kind in South Africa that is accessible and open to all local producers. 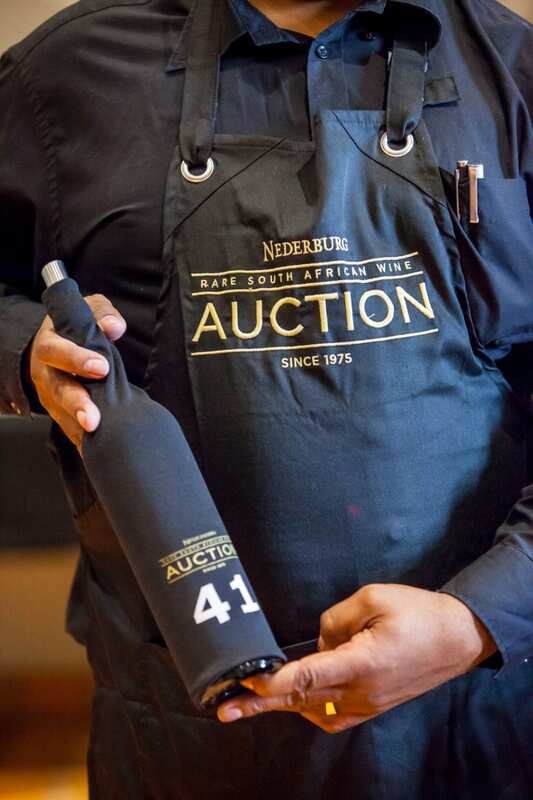 With 64 successful producers, three new entrants, 108 wines, 7,000 litres and an average vintage age of 11 years old, the 44th Nederburg Auction promises to have something for everyone. First time participants include Sijnn Wines (Malgas) with their Touriga Nacional 2012 and Beau Constantia with their Lucca 2011, a Bordeaux Blend. For lovers of bubbly, Le Lude (Franschhoek) makes its debut with three successful entries including their Vintage Brut, Vintage Brut Agrafe and Vintage Cuvee (1.5L). The 2018 Selection Panel included returning judges and panel chairs Cathy van Zyl MW and Tim Atkin MW. They were supported by Greg Sherwood MW, Richard Kershaw MW, Michael Fridjhon, Roland Peens and two new panellists William Wouters (president of the Belgium Sommeliers Guild and Vice President – Europe for the Association de la Sommellerie Internationale) and François Rautenbach (head of the Singita Premier Wine Direct programme for conservation company Singita Game Reserves). This year’s Nederburg Auction will be held on 7 & 8 September at Nederburg in Paarl. The event will largely follow the same successful format as in 2017 yet in keeping with the theme, it will also evolve to ensure that the buyers who come back year after year are always provided with an element of surprise on arrival. The pre-auction tasting, hosted by the participating producers, will be on the Friday followed by the charity auction and dinner. The auction will be held on Saturday. Other key dates to note are the Wine Previews in both Cape Town (31 July) and Johannesburg (2 August). 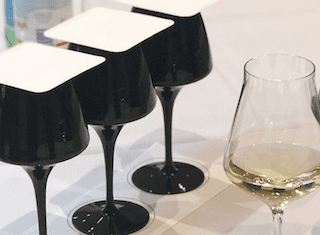 The Wine Previews are an opportunity for all invited guests to sample the wine’s included in the 2018 auction and to start planning their biding strategies. For the full wine line-up CLICK HERE.